What better way to express your 70th birthday wishes to a healthy and robust man? This is an original design by Da Londra (copyrighted and all rights reserved). 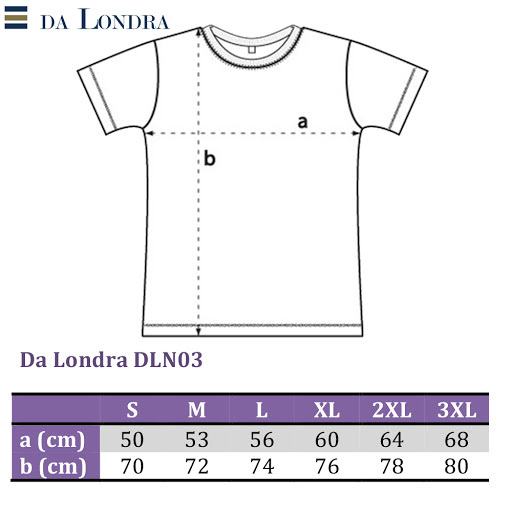 The T-shirt comes folded with a Da Londra tissue insert and is presented in a Da Londra sleeve.